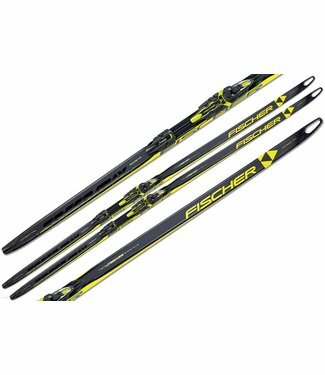 The Fischer Speedmax Skate Junior is now available for the c.. 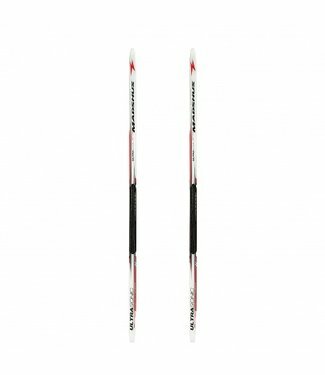 The S/RACE Junior Skate delivers World Cup proven features l.. 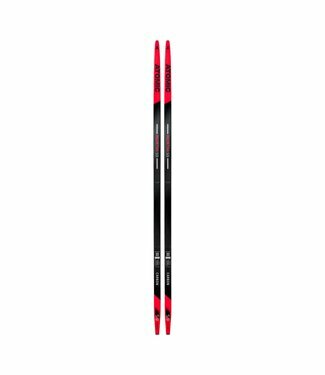 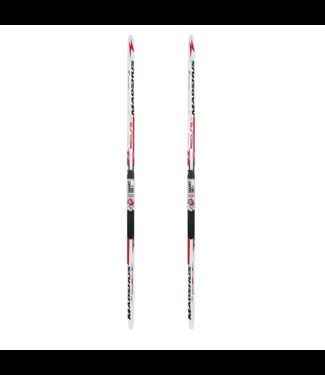 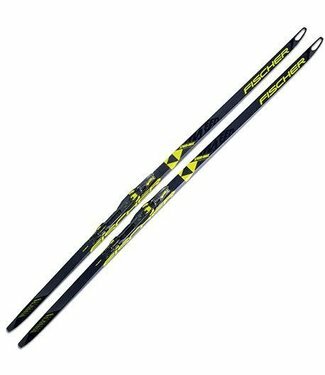 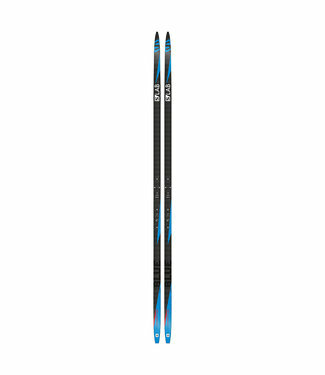 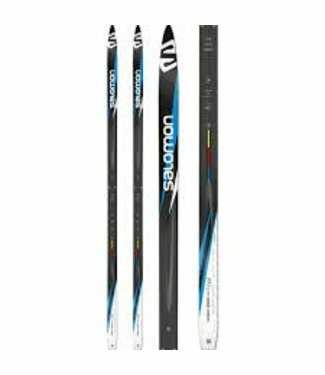 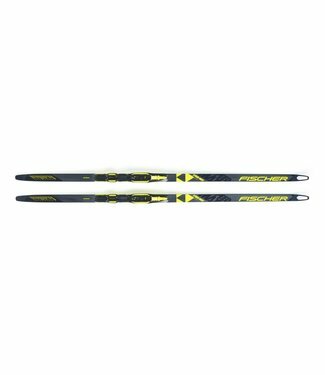 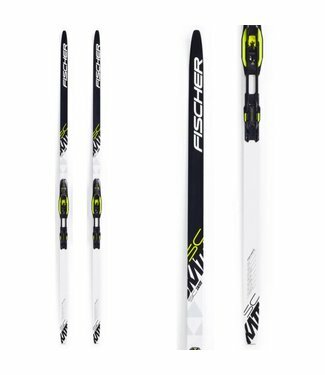 The Fischer SC Skate is a fantastic starter ski newcomers wh..